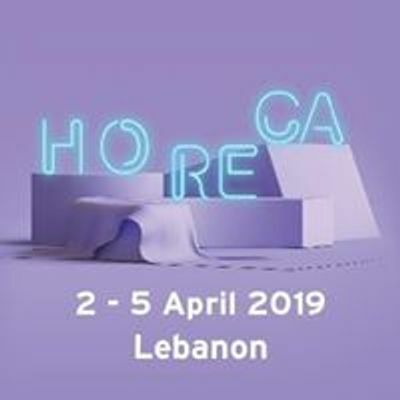 Serving as the annual meeting place for the hospitality and foodservice industries in the Middle East and beyond, HORECA Lebanon's 26th edition takes place from 2-5 April 2019 at Seaside Arena, Beirut. 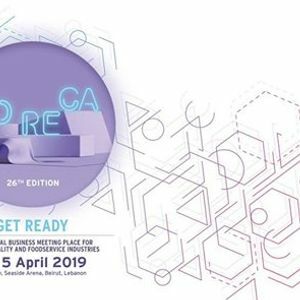 Gathering more than 18,00 trade professionals from across the region and over 350 exhibitors, the trade event promises excellent networking opportunities. The four-day program is packed with more than 20 daily competitions and workshops, bringing together over 700 participants and. 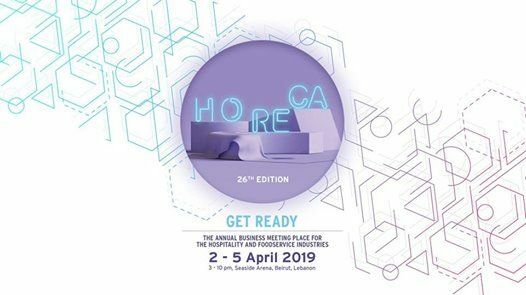 In total, 70 international experts, celebrity chefs, top service specialists and heads of renowned culinary associations and trade bodies will be present to share their experience and know-how. A business event not to be missed.